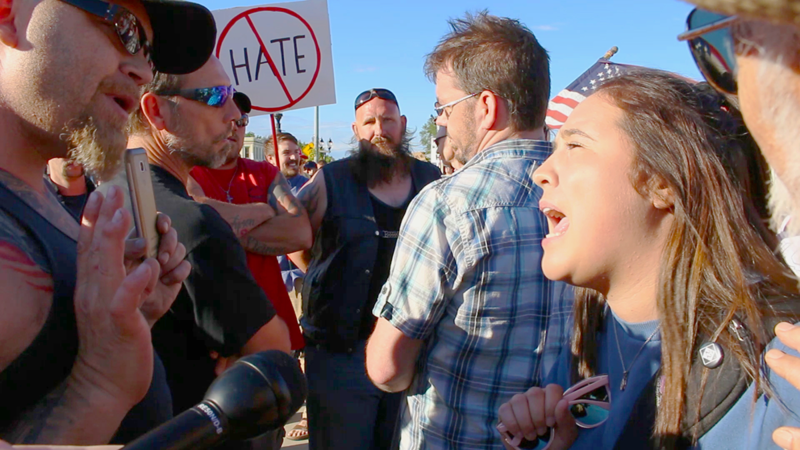 Watch Bridge's documentary "Michigan Divided" at the Emagine Theater in Novi on September 17, 2018, starting at 7 p.m. 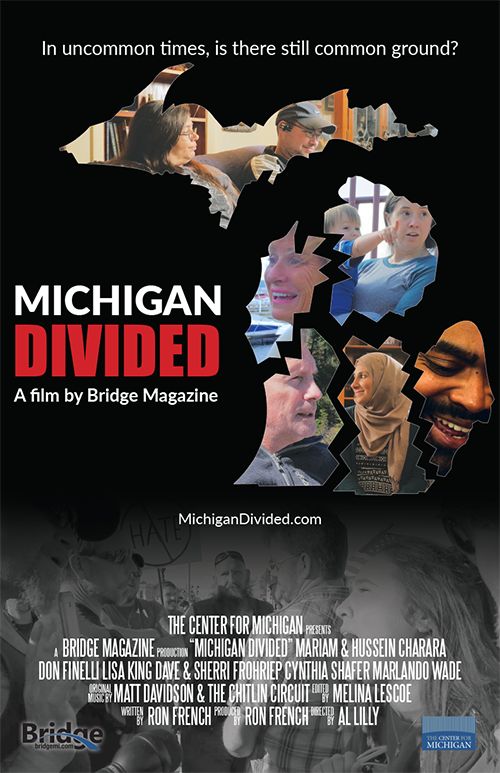 This is your chance to see Bridge Magazine’s Michigan Divided for free on the big screen! Clips of the film can be previewed at MichiganDivided.com. A free showing will be held at Emagine Novi, located at 44425 West 12 Mile Road, Novi, MI 48377, from 7:00 to 8:30 PM on September 17th. Following the documentary, there will be a guided half-an-hour conversation that allows the audience to reflect on the themes of the film and examine how Michigan could become more united. Please RSVP to reserve your spot! Theater capacity will limit attendance to 96 attendees. Questions? Contact our Outreach Coordinator Allie Schmidt at aschmidt@thecenterformichigan.net. When, if ever, is it coming to a theatre in the City of Detroit?